This card featured my first real mirrored image attempt for the 365 cards Day 185 challenge: Mirror Image. I used the Memory Box “Tree Border” stamp and the watercolor technique with Distress Inks. I stamped with a Distress Ink pad and then touched up the stamp (direct to rubber) with a couple more colors of Distress Ink Markers. Then I gave it a little spritz of water and stamped onto watercolor paper for the reflected portion of the image. I used the same stamp to stamp the top image with VersaFine ink. The sketch I used is the current one at Freshly Made Sketches: #50. I really liked this sketch–it was really perfect to display the image. Thanks for visiting. I have now officially finished one full week of challenges at 365 Cards! Hurray! This entry was posted on Sunday, September 2nd, 2012 at 5:49 pm	and tagged with cardmaking, stamping and posted in 365 Cards, Distress Techniques, Freshly Made, Winter. You can follow any responses to this entry through the RSS 2.0 feed. What a beautiful card Yvonne! Great take on the sketch! That’s a pretty neat technique! Love those pearls! Thanks for joining us this week at Freshly Made Sketches! Fabulous card …. 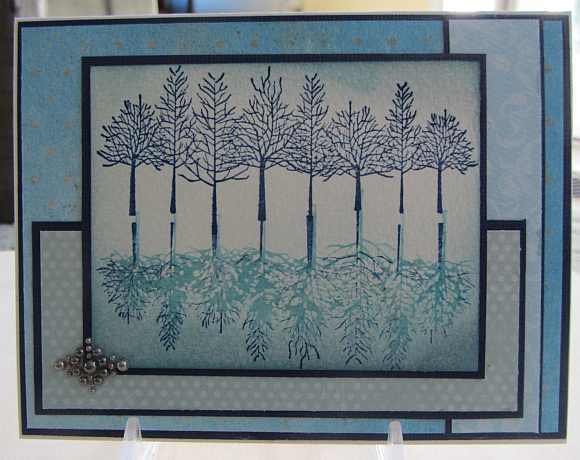 love the reflective stamping, always such a stunning technique … love the blue colour palette! Absolutely stunning! I love this technique! The pearls are the perfect touch! Thanks for playing with Freshly Made Sketches! Great mirroring on this card! 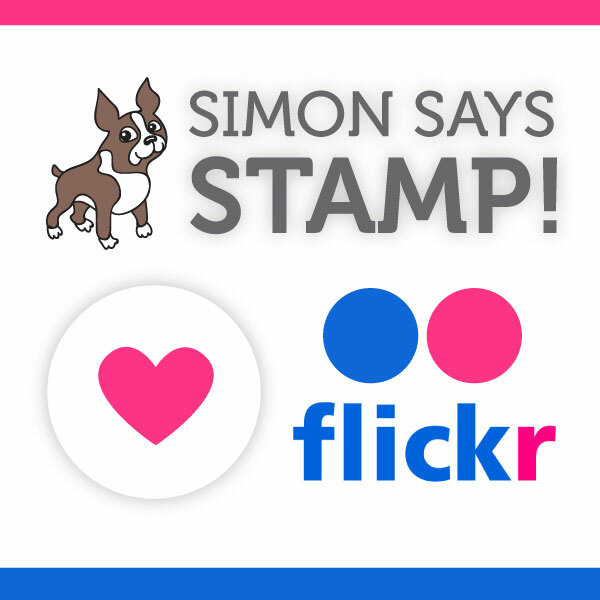 Thank you so much for sharing with us at 365 Cards! !